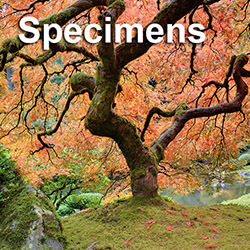 Remodeling or construction projects can damage trees and bushes. Proper tree care during this time is very important. Any type of soil movement, including changes in grading, can weaken your plants and lead to root issues. 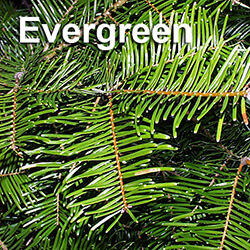 Root damage can keep foliage from retaining water and critical supplements. The wellbeing of trees and shrubs can likewise be affected by the expansion of walkways, carports and yards. It can take years for the damage to become obvious. 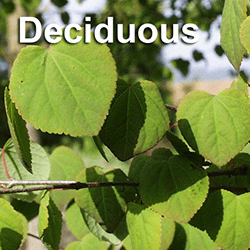 Early leaf dropping, leaf yellowing, withering, less leaves and dead branches, alongside changes in blooming and seed generation, can be indications that your foliage has been harmed. 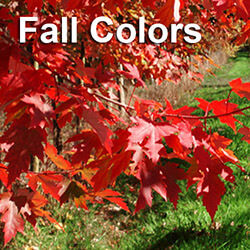 Before you start your project, inspect all of the foliage on your property. 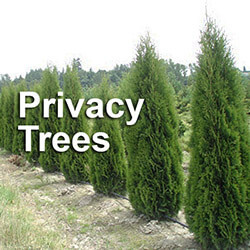 Identifying trees and bushes you might want to secure is very important. Direct pedestrian activity and equipment paths away from the foliage with fencing and signage. Also make sure any root systems are protected as well. If you plan to plant new trees and bushes after the project is finished, you can shield the dirt from harm with layers of wood chips. The chips will minimize soil compaction, which can choke out roots. Sometimes, the project may require the site to be cleared. Site clearing can bring about the loss of expensive and crucial plants. 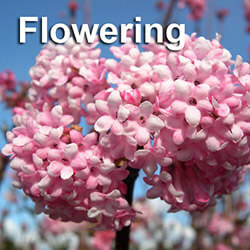 It can also cause remaining foliage to lose their sun and wind protection. One solution to site clearing is evacuating and temporarily storing trees and bushes in another location until the project has been finished. We’ve stored trees and plants for up to three years. 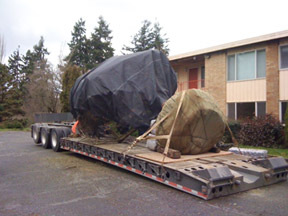 Transporting big trees can require several people and different types of equipment. Properly preparing the root ball before the move is paramount. Root balls should be wrapped and attached accurately to avoid tree shock. Root balls can be 20 feet or more in width and more than 10 feet in depth. Once the root ball has been wrapped, it should be kept damp, particularly if the tree is being transported to an area that is far away.